Earth day was celebrated this week, which kinda got me thinking about our planet and how we can look after it. I guess that's kinda the point of this day every year! 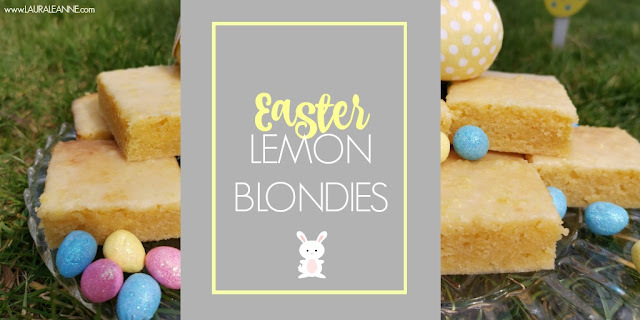 Nothing says Easter to me more than Lemon flavours in cooking. The shops are filled with limited edition lemon flavour cakes from French Fancies to Viennese whirls all filled with Lemony goodness. I love citrus flavours so this is my favourite time of year. So of course I had to get baking my own Lemony treats! 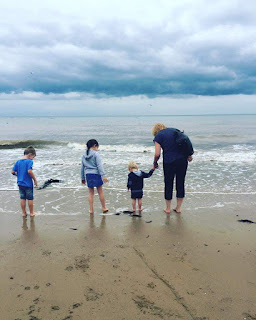 I've been fairly open and honest on here about my struggle with anxiety. I think it is important to be open about these things, and not just to shut it away from the outside world like a dirty secret. It isn't and never will be. Anxiety and depression and real. 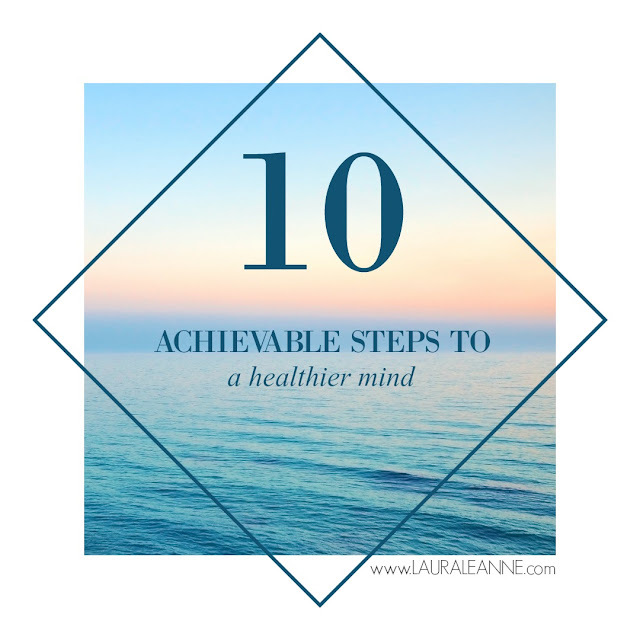 They are normal and people in all walks of life suffer with them daily. 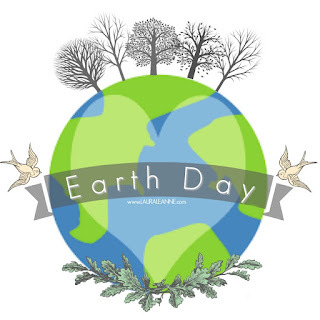 The joy of Spring is in the air, the fields are full of baby lambs and the birds are chirping in the trees. Which can kinda be stressful, especially when you have 3 of your own children to play Easter Bunny to, 10 nieces and nephews to buy for and a family gathering to participate in. 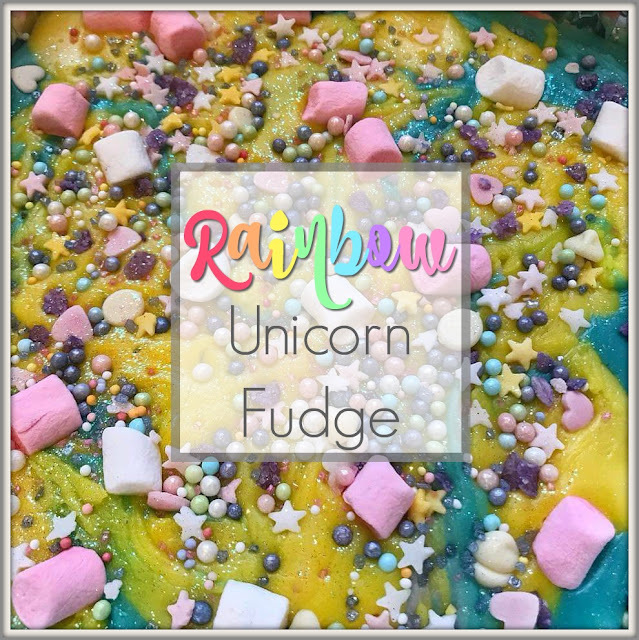 It also means my children can get inundated with chocolate so not only do I have a range of delicious sweet treats to show you here, there are also some great non-chocolate alternatives as well as gifts suitable for the grown ups in your life. 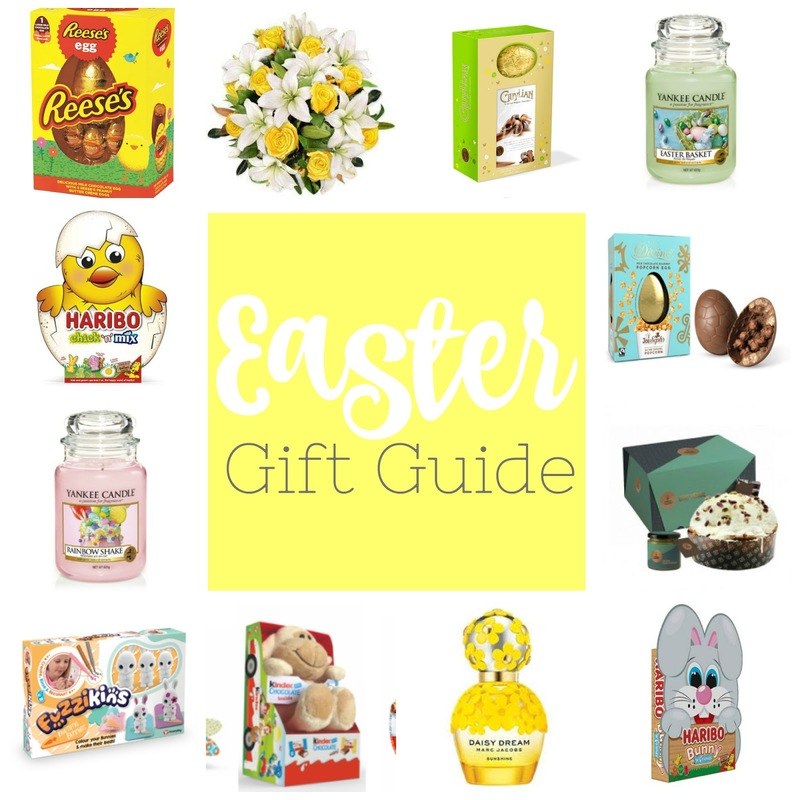 So sit back and let me take the stress out of Easter gift hunting and check out my recommendations below. Last Saturday I was lucky enough to be invited to the preview of Warwick Castle's brand spanking new bird display, The Falconer's Quest. We were so excited! 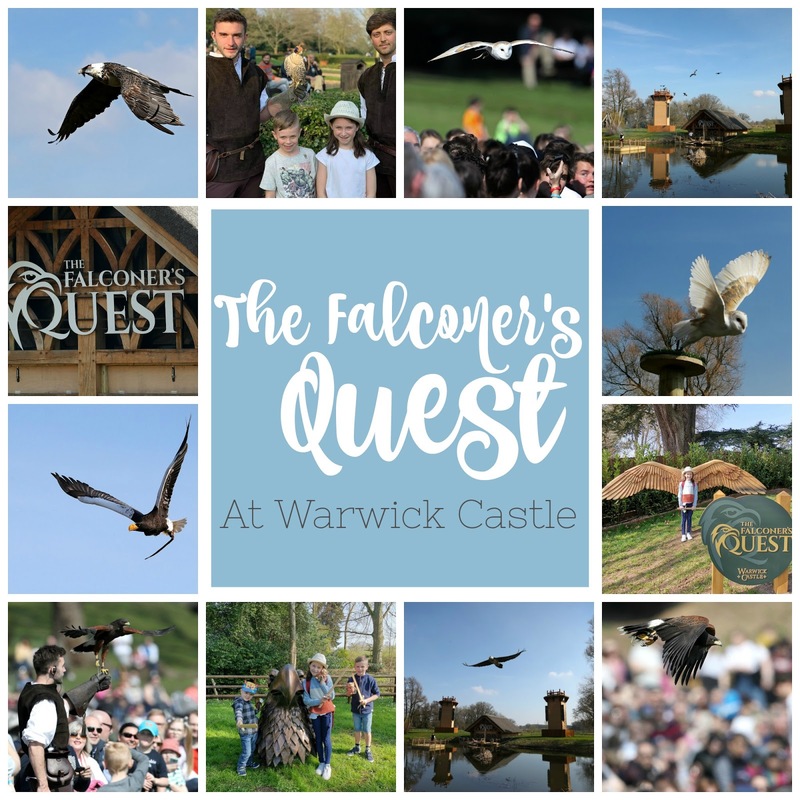 We only live an hour away from Warwick castle but despite the older two having visited a few times with school and grandparents, I had never been and we had never been as a family before. So even if the display was rubbish, we were gonna have an awesome day discovering the castle together, right? 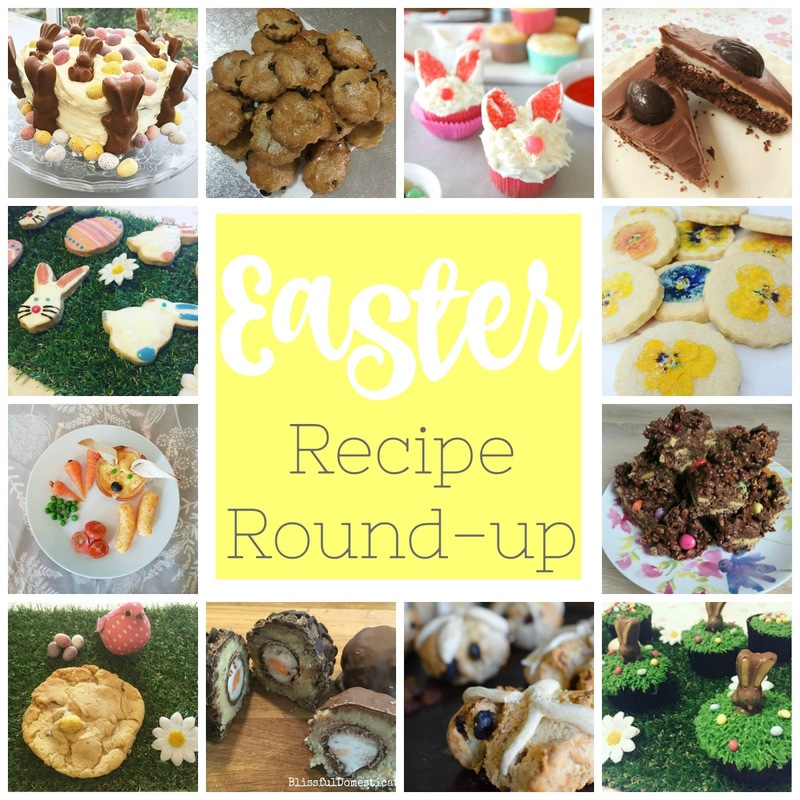 Whether you are looking for something to bake with the children over the Easter Holidays or something for an Easter get together buffet table, I have put together my favourite selection of bakes and makes for this Easter Season. 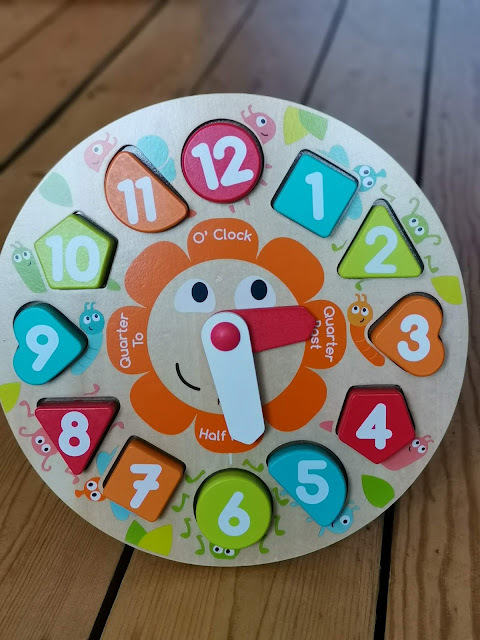 My 4 year old Finn, has been lucky enough to have been sent this lovely Chunky Clock by Hape to test out. 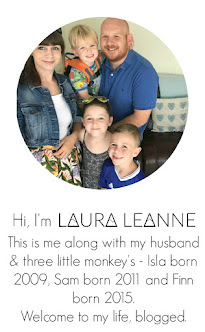 You may have seen me briefly mention the Lenovo Smart Display in my Mother's Day gift guide recently? 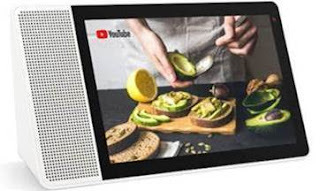 "The Lenovo Smart Display offers innovation to enable everyday greatness"
I'm going to be honest, I was dubious about trying the Smart Display out. My daughter is slightly obsessed with Unicorns at the moment - I mean, who isn't? And we all know that I'm a sucker for anything rainbow, so I was made up to find this super easy Rainbow unicorn fudge for us both to make together. There's minimal ingredients and it can be ready to eat within a couple of hours. It's that time of year where we all reflect on just how wonderful our Mum's are. Products are often gifted to me for the purposes of review, however all opinions stated are my own and true. If I chose to review an item I have purchased myself, purely because I love it, I will state that in the post.